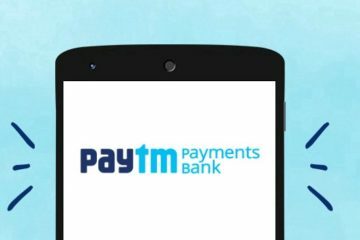 11 March, 2016, New Delhi: Paytm, one the leaders in online mobile wallet segment is planning to push its business offline as well. The company is working on a service which will enable its user to access its platform even in zero connectivity. With this move, company wants to capitalise on the opportunities available in those areas where connectivity is very low. 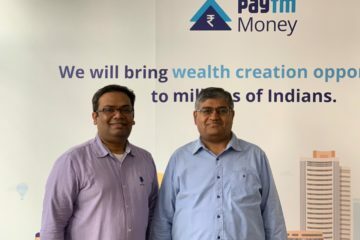 In order to build such model, from past few years, Paytm has been working on various offline features such as QR codes, one-time password and even sound-based payment. 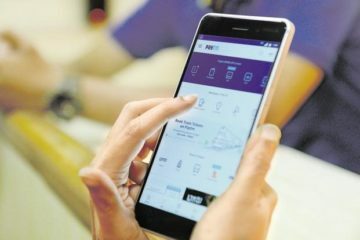 The new offline proposition will regularly save customer details such as balance in account in the background and use that information to close the transaction if either or both of the parties experience loss of connectivity, Reports ET. “The moment one party or both come online, the account balance as well as the transaction details will be automatically synced. 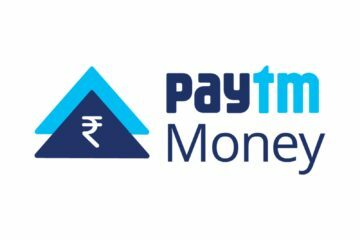 Paytm is looking at significantly expanding its network to make payments possible at most offline outlets including petrol pumps, highway tolls, retail and food outlets. 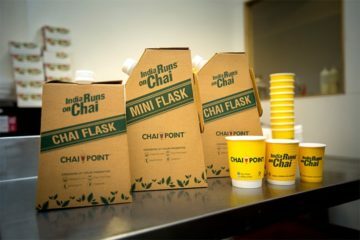 The new offline technology will open new avenues for the company such as payments inside in-flight aircraft, trains etc.,” adds Misra.